We've done it all! 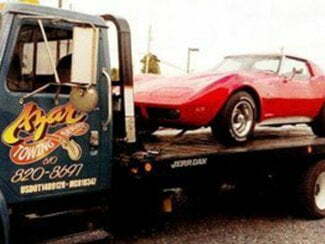 From motorcycles to construction equipment and vehicle transports, we haul it all. 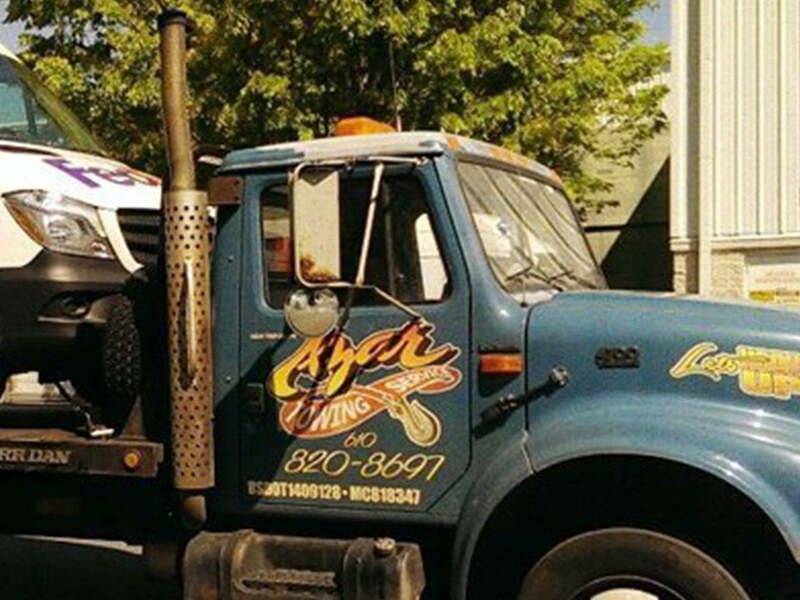 Based out of our facility in Allentown, Pennsylvania, Azar Towing attends to customers throughout the surrounding area. 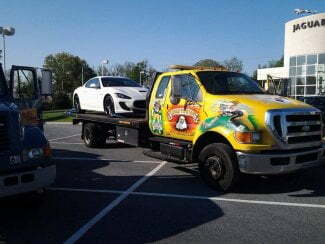 Offering dependable tows and transports, this full-service towing company serves Lehigh Valley with pride! 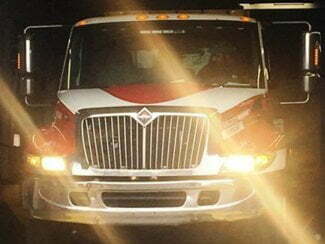 Trust our trained and certified operators to provide a rapid response and understanding after accidents and emergency. 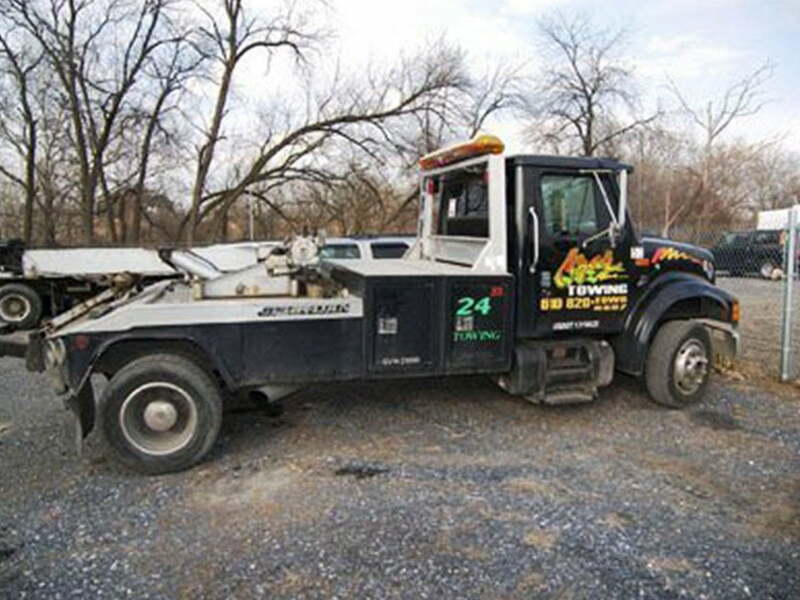 Since 1987, we’ve been providing Lehigh Valley the finest towing services around. 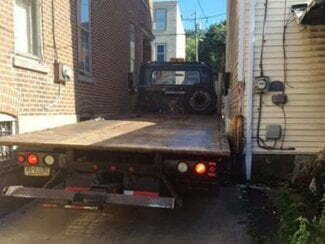 Our fleet is prepared to take on vehicle transports to flatbed towing and junk car removal (we’ll even give you cash for junk cars). 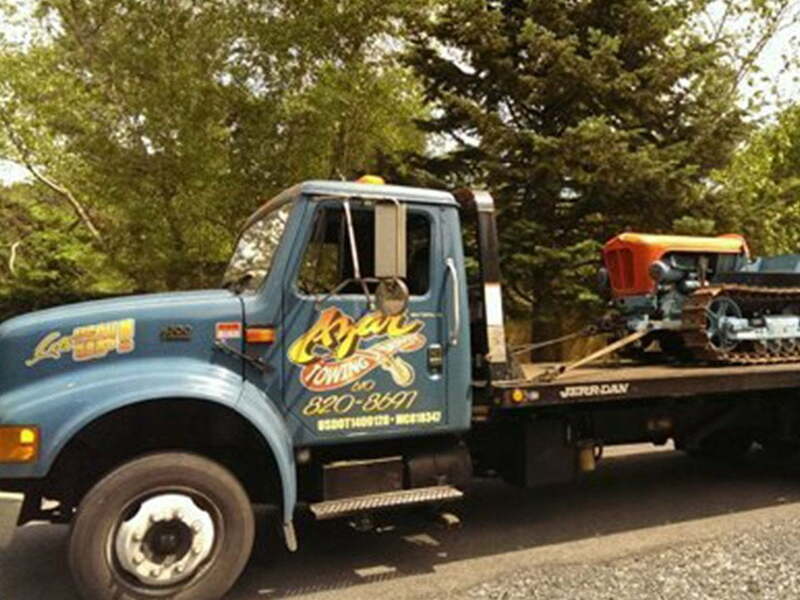 Contact 820-TOWS for Azar Towing the next time you need a tow or transport! 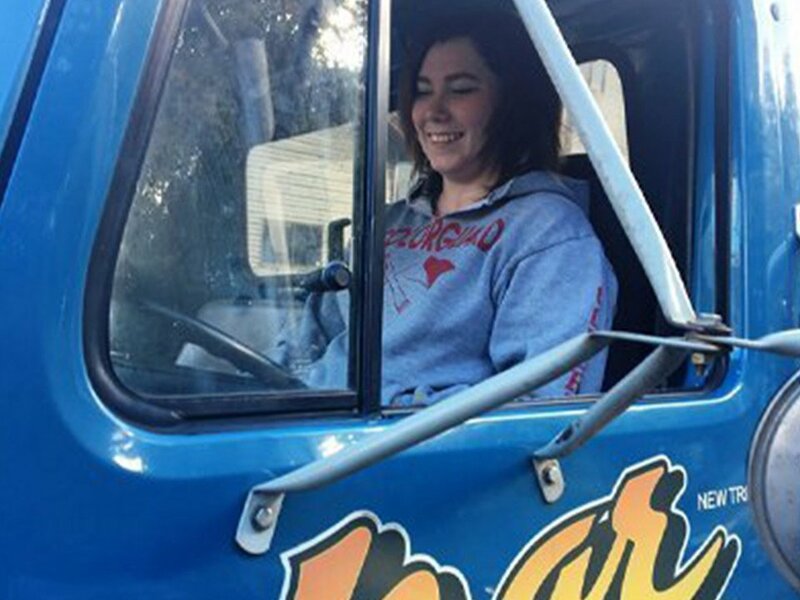 Azar Towing is a young company run by trained towing pros! Our name says it all—everyone on our team has integrity. 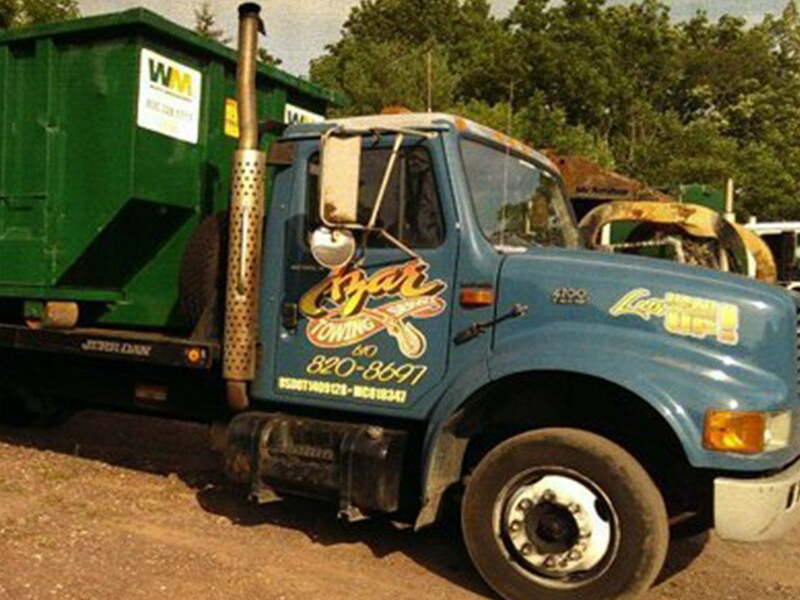 No matter the job, we’ll treat you to reliable service at an honest price. We respond after accidents and breakdowns fast. Some accidents can take you off-road, that’s why we do too. Whether you have a flat tire, need a jump start or assistance during a vehicle lockout, call us whenever you need roadside assistance. 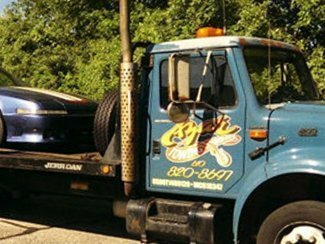 From towing and roadside assistance to off-road recovery we strive to provide honest and reliable service during every job and will safely transport your car, truck or motorcycle to your preferred repair facility. 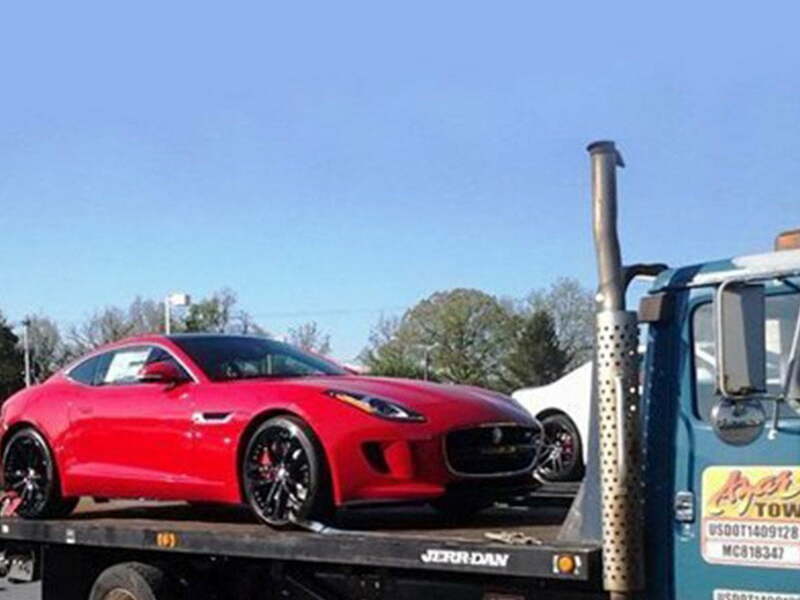 Azar Towing is ready to assist you 24 hours a day! Joe the Dispatcher did an amazing job describing to me the scrapping process and gave me an accurate ETA for the pick up. 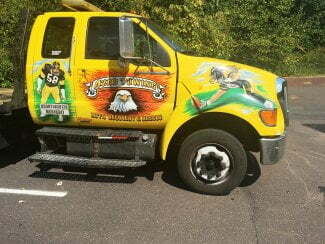 Joe had his tow truck driver to my location 20 minutes after I hung up with him. Quick Service! Victor took 1 minute to verify info and give me the check for my vehicle. I gave him a tip because of his service. I recommend these guys! 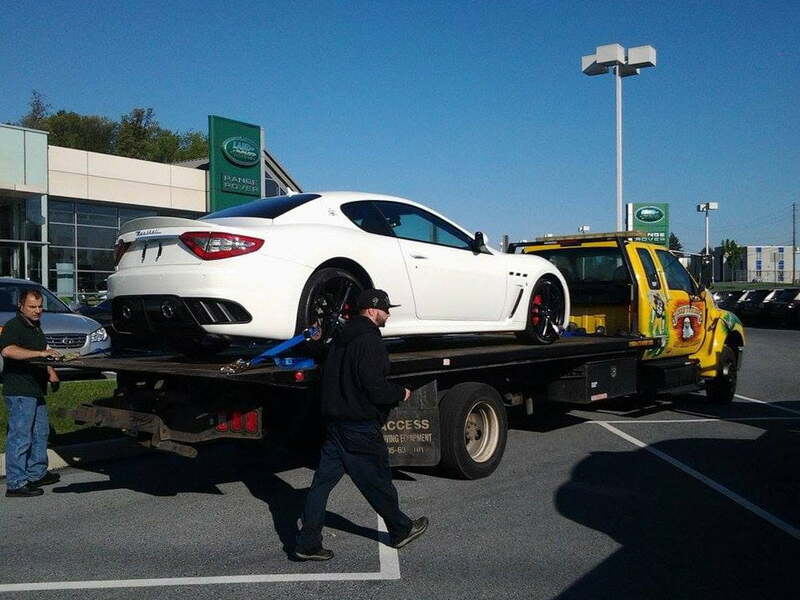 I called a few towing companies before stumbling upon Azar, and I couldn't be happier that I did. 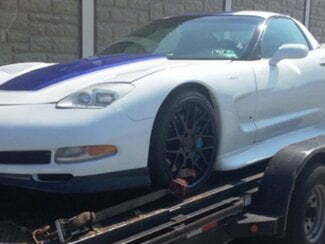 I had my car towed 60 miles and they charged me over $100 less than any other place I called. Two days later I has to tow my car again so I called Joe and Azar who I dealt with before and again gave me a great price. 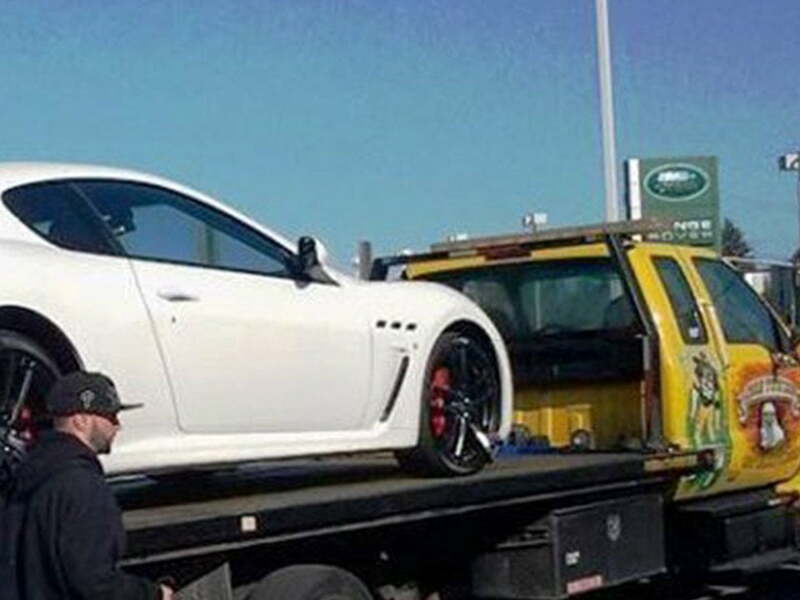 Also, they towed my car that day. So convenient. I would recommend this place to anyone and will use them if needed in the future. 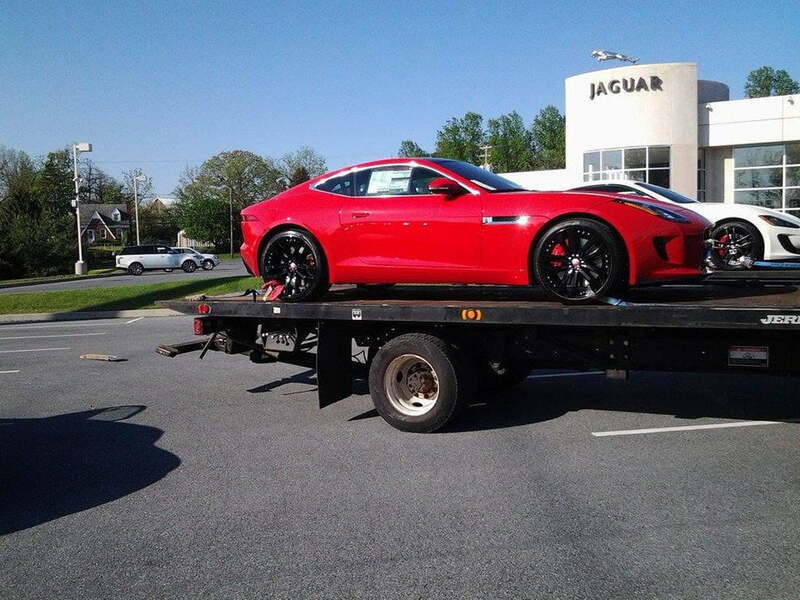 I needed a flat bed to take my car to the dealer for repairs (bad transmission). I googled a few to companies and most wanted $160-$195, then I called Azar and he said he would do it for $100 if it was 20 miles or less. I told him it was 23 miles and he said not to worry about the extra 3 miles. The driver showed up within 45 minutes after my call and did an excellent job of loading my Maxima onto the flatbed. 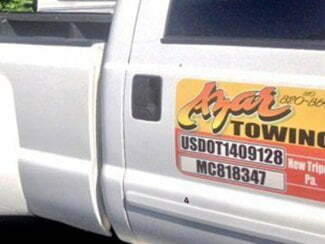 I hope I don't need a towing service again soon, but if I do then I will call Azar for sure. These guys are awesome! I called and within 5 minutes I got a callback from the driving and within 10 he was here loading up my car. Very polite even on a holiday weekend. Highly recommend this company. Rates are very reasonable. hopefully, I don't need another tow but if I do it will be from Azar.